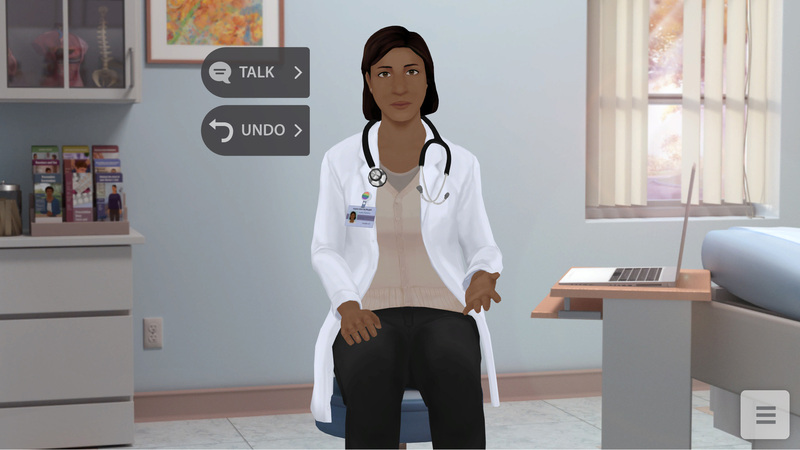 ATLANTA, /PRNewswire/ -- The CDC Foundation today launched the first educational tool using virtual human technology to improve patient-provider conversations about a side effect of chemotherapy that may increase infection risk, known as neutropenia. This innovative new resource is part of the Preventing Infections in Cancer Patients (PICP) program, which has been led by the Centers for Disease Control and Prevention (CDC) and the CDC Foundation since 2009, with financial support from Amgen. "People dealing with a cancer diagnosis are incredibly overwhelmed with information, yet learning about the steps they can take to lower their risk of infection during chemotherapy is critical," explained Lisa Richardson, MD, MPH, director of CDC's Division of Cancer Prevention and Control. 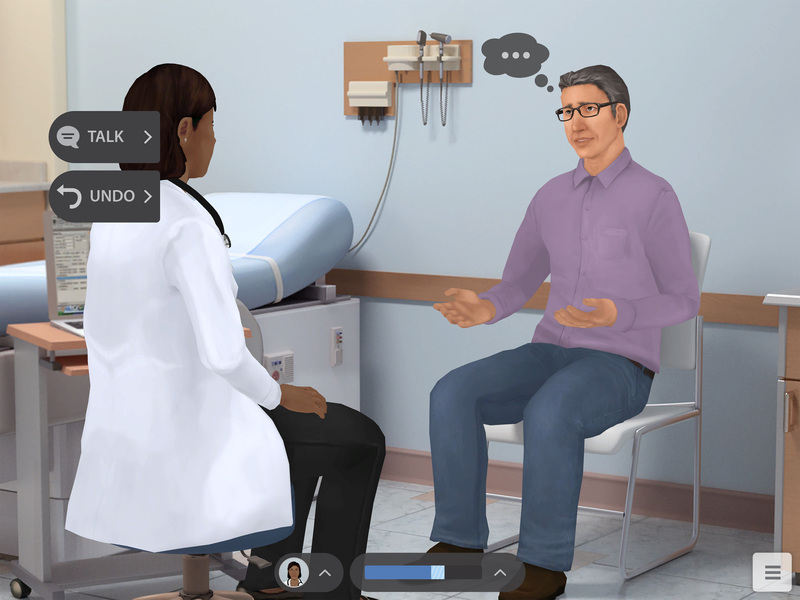 "TINA is the first-ever tool developed to engage both patients and providers in an educational and informative way. Our hope is that TINA can help facilitate more effective communication about this serious side effect of chemotherapy." "We are grateful to Amgen for their support of the Preventing Infections in Cancer Patients program since 2009," said Judith Monroe, MD, president and CEO of the CDC Foundation. "It is our hope that this innovative new tool will provide cancer patients with a new way of understanding the steps they can take to protect themselves from infection." 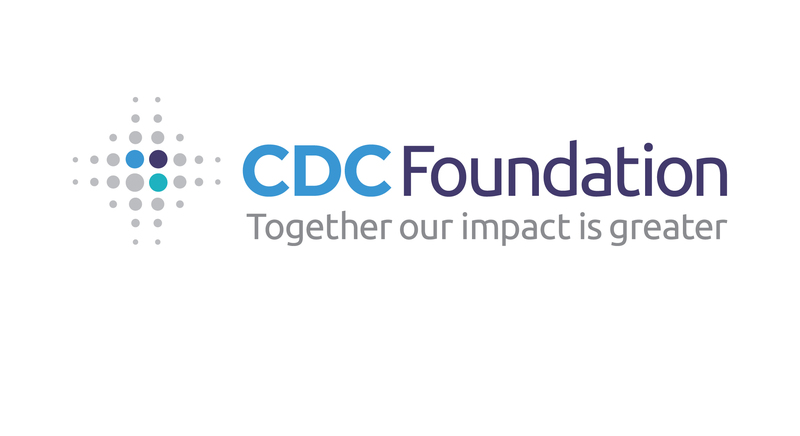 The CDC Foundation helps the CDC save and improve lives by unleashing the power of collaboration between CDC, philanthropies, corporations, organizations and individuals to protect the health, safety and security of America and the world. The CDC Foundation is the sole entity authorized by Congress to mobilize philanthropic partners and private-sector resources to support CDC's critical health protection mission. Since 1995, the CDC Foundation has launched approximately 1,000 programs and raised over $740 million. The CDC Foundation managed over 300 CDC-led programs in the United States and in more than 130 countries last year. For more information, visit www.cdcfoundation.org. Follow the Foundation on Twitter, Facebook, LinkedIn and Instagram.